Barcelona kick off a new season and a new era when they take on Sevilla in the Spanish Supercup in Morocco on Sunday with Lionel Messi newly installed as club captain. Messi has occasionally worn the armband before when Andres Iniesta, who replaced Xavi as skipper in 2015, missed a game. The Argentine has also led his country, with only mixed results. With Iniesta moving to Japan, Messi takes the job full time starting in Tangiers after Sergi Roberto captained an inexperienced Barca squad during the club’s recent tour of the United States. Messi can eclipse Iniesta in another way in the Supercup, as both have won a club-record 32 trophies with Barca and victory on Sunday would break the tie. The match marks a break with tradition. Since its return in 1982, the competition has been played over two legs with each team hosting one game. This season, with Sevilla in the Europa League and Barcelona keen to play in the lucrative International Champions Cup exhibition tournament in the United States, the Spanish football authorities switched to a single-game format. They also moved the match across this Straits of Gibraltar to Morocco, where Spanish football is keenly followed. Sevilla, who therefore lost an attractive home game against one of Europe’s most glamorous teams, protested to no avail. This week the Spanish football authorities made another ruling that helped Barcelona, announcing that the normal restrictions on non-EU players in Spanish games would not apply. One of Barca’s South Americans, Brazilian Philippe Coutinho, obtained his Portuguese passport on Friday, but the decision means that coach Ernesto Valverde can play three recent major signings Chilean Arturo Vidal and Brazilians Malcolm and Arthur together. Barcelona could also give a debut to Clement Lenglet, a French defender they bought from Sunday’s opponent, Sevilla. 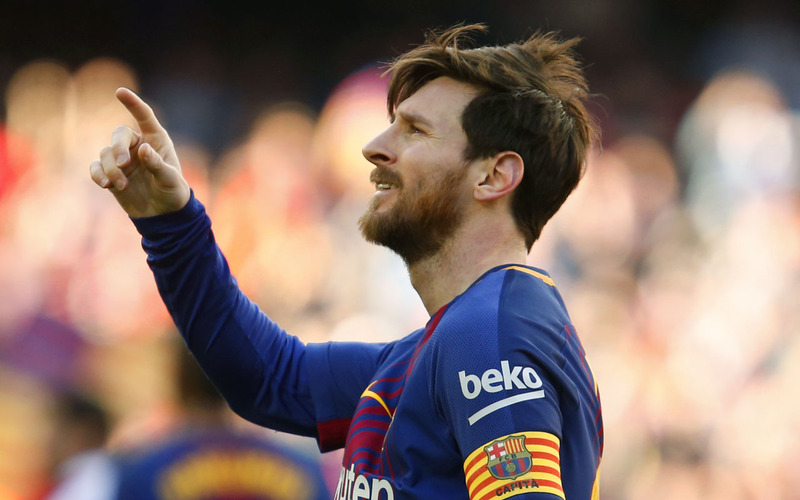 The game pits Barca, who won the Spanish double, against the club they thrashed 5-0 in the final of the Copa del Rey and who finished a distant seventh in La Liga. Barcelona follow Sunday’s game with a home friendly against Boca Juniors on Wednesday before kicking off the defence of their Spanish league title at home to Alaves next Saturday evening. Sevilla played on Thursday, beating Zalgiris Vilnius 1-0 at home in a third qualifying round first-leg game. After Sunday’s match, they must cross Europe to defend that slender lead in Lithuania next Thursday before kicking off their domestic league campaign at home to Villarreal on Sunday. “It is more important to progress in the Europa League than win the Spanish Super Cup”, Joaquin Caparros, Sevilla’s director of football told the Cope radio station.